Auctionata brings all the thrill of the auction room to life for everyone online, for the first time. Bid and sell wherever you are with our patented real-time auction system, run by a team of international experts, state-licensed auctioneers and highly experienced professionals. Behind Auctionata is a large team of experts who value items, answer questions from potential buyers and sellers, and curate our shop. Our auctioneers are responsible for conducting the live auctions; our marketing department publicises the auctions and writes the catalogues; and we also have a department dedicated to handling fees and delivery of items purchased at auction. There are two basic steps to auctioning property: valuation and bidding. Our Auctionata experts are responsible for providing accurate valuations and taking professional photos of your items for the auction catalogue. There’s no item of value our experts can’t value – whether it’s a diamond ring, a work of art, a piece of furniture, a teddy bear or a rare stamp. 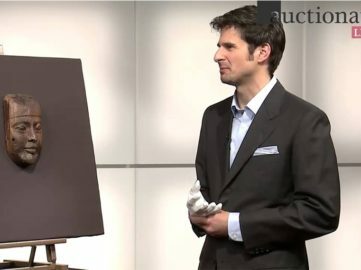 The Auctionata experts are all specialists in their respective fields, with years of experience working in association with museums, foundations and similar organisations. Auctionata relies on a global network of experts who are specialists in a variety of different categories. All have enjoyed long careers as collectors, dealers or experts in their respective fields and are devoted to their specialist subjects. Such is our experts’ dedication that they’re quite accustomed to valuing items that aren’t for sale, purely out of academic interest. Our experts’ diversity is our trademark – there’s simply no item of value we can’t handle. And we offer all our users access to their expertise for free. Our network of experts offers a clear advantage to users: access to accurate valuations. In today’s global marketplace, we often see apparently worthless items sell for record sums at auction. From €1000 for a picture frame to €10,000 for an inkstand, and €100,000 for a model railway to €1 million for a carpet, we never cease to be amazed. But finds such as these were often sourced at flea markets or by traders – which means the original seller missed out on the real profit. Auctionata is changing this game. Thanks to our network of experts, anyone can receive an accurate valuation of their property. Whether you choose to sell it and reap the profit remains up to you. Items for valuation by our experts fall into two general categories. We value items of relatively lower value online, on the basis of photos and information provided by the prospective seller. Items of higher value need to be viewed in person to be properly evaluated. You can either bring items such as these to Auctionata or we can arrange for our experts to visit you at home. We value your first five items free of charge, with no obligation to you. You can find more information about charges for sellers in our overview of fees. Once our experts have evaluated your item, they will produce a written valuation. This identifies the item and assigns it an estimated value. Then you can decide whether you want to keep your item or place it at auction. We accept anything from single items to collections and even entire estates. 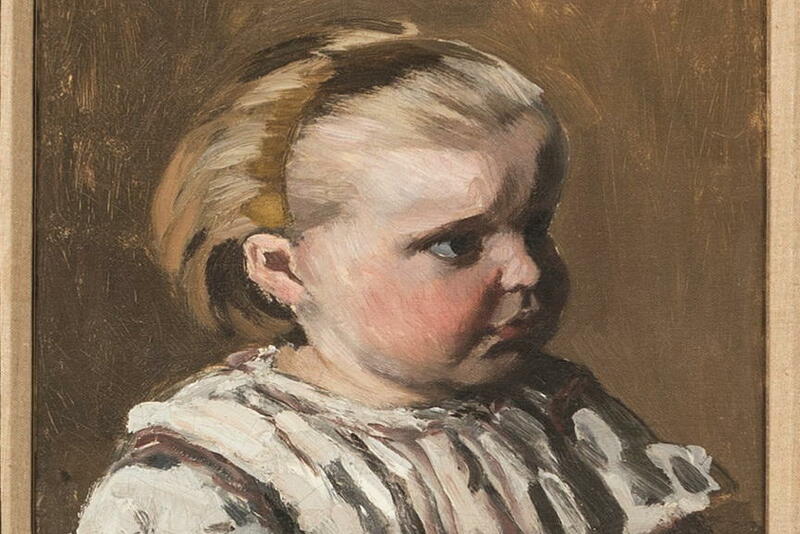 Auctionata announces the upcoming release of Monet documentary filmed on various locations in France, which explores artist’s early career and works. 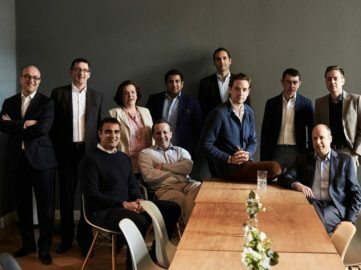 Auctionata and Paddle8 will join forces to create the largest online trade company covering the mid-level art and collectibles market. 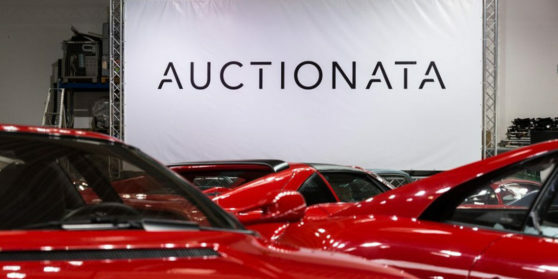 An audit report states that Auctionata violations of trade regulations might put the lock on the renowned German auction house.